7 where are the women directors ? Kawase Naomi is a Japanese film director. 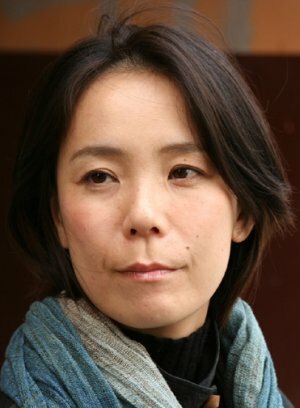 Many of her works have been documentaries, including Embracing, about her search for the father who abandoned her as a child, and Katatsumori, about the grandmother who raised her.